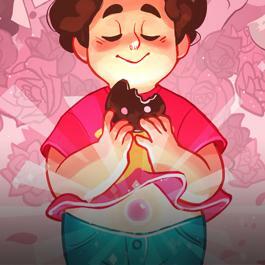 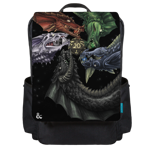 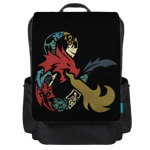 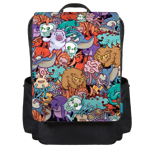 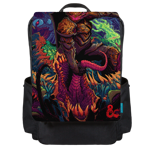 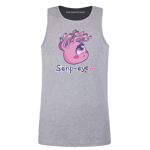 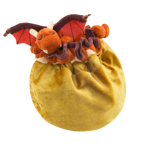 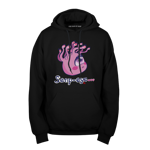 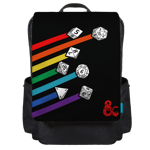 Every Dungeons and Dragons fan should be able to show their love of the classic game, and if you can do it while being fashionable, then why not? 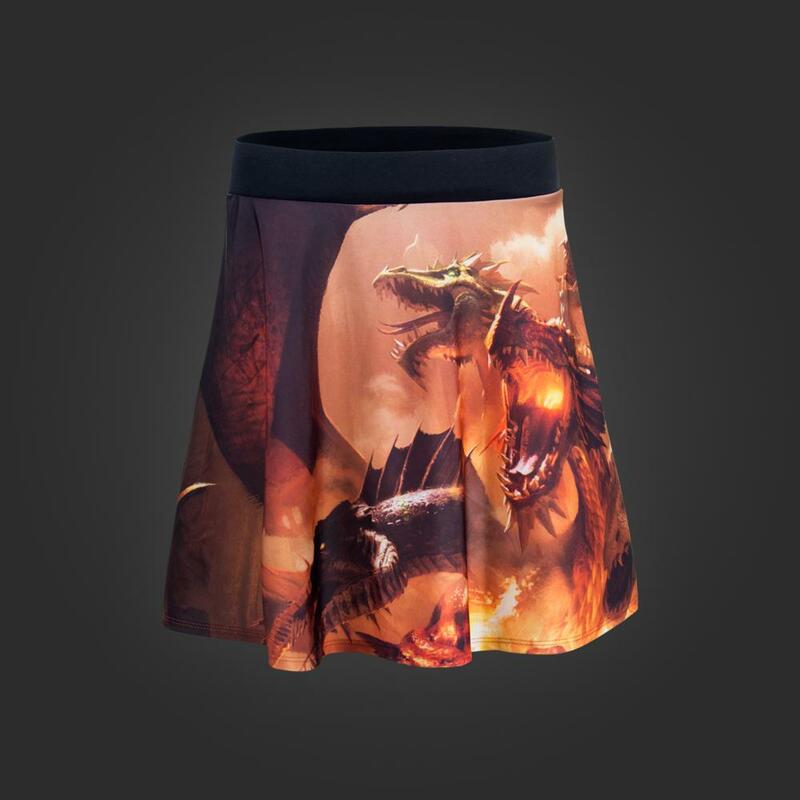 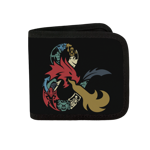 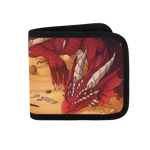 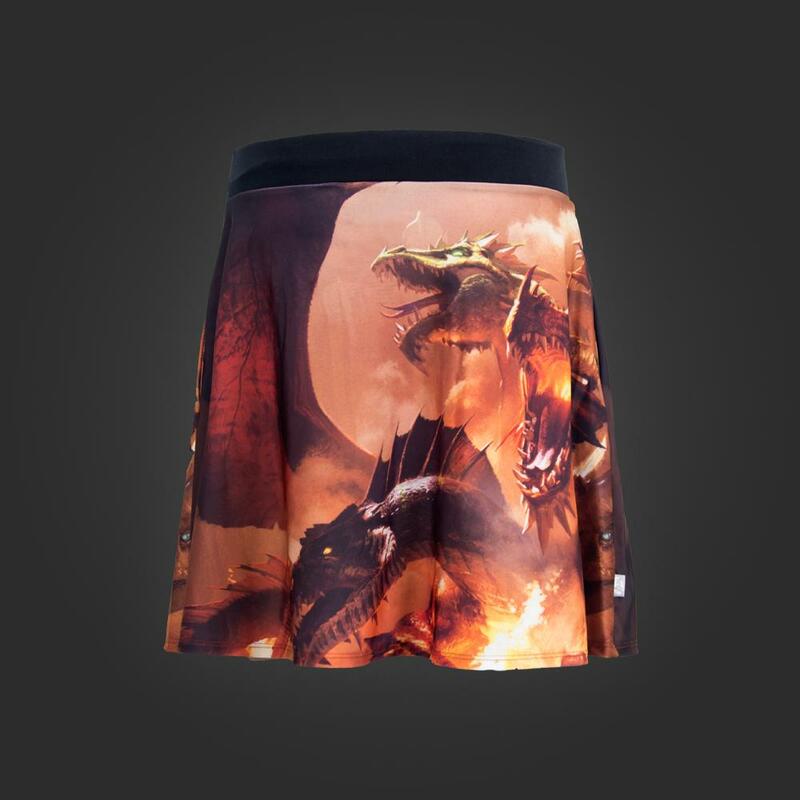 This skirt has Tiamat's dragon form on both front and back thanks to sublimation printing, and it even has side pockets, because you have to carry your supplies at all times. 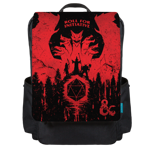 Supplies may include dice, pencils, phones, mini figs, or even potions.